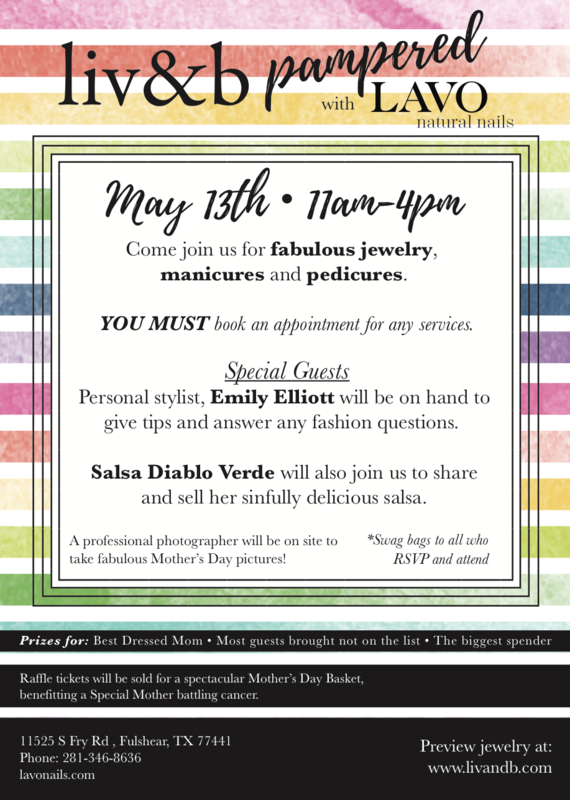 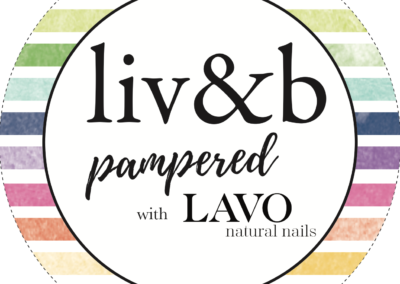 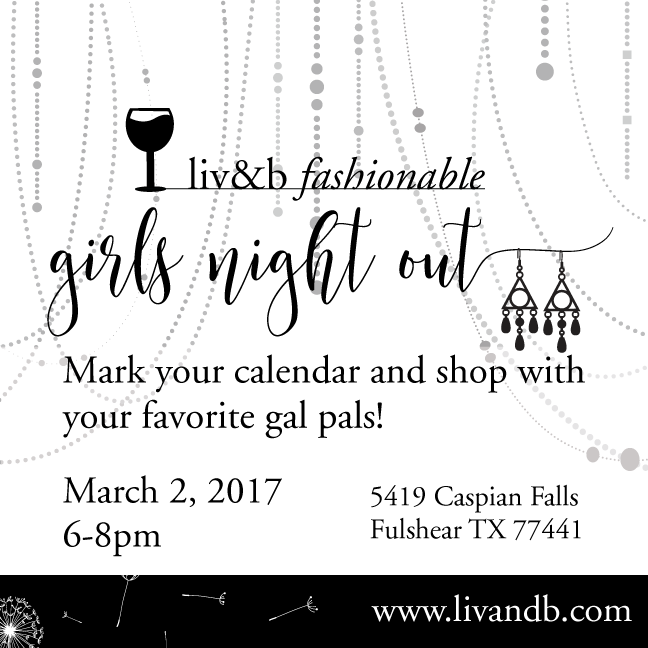 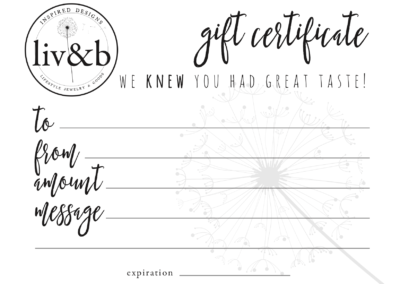 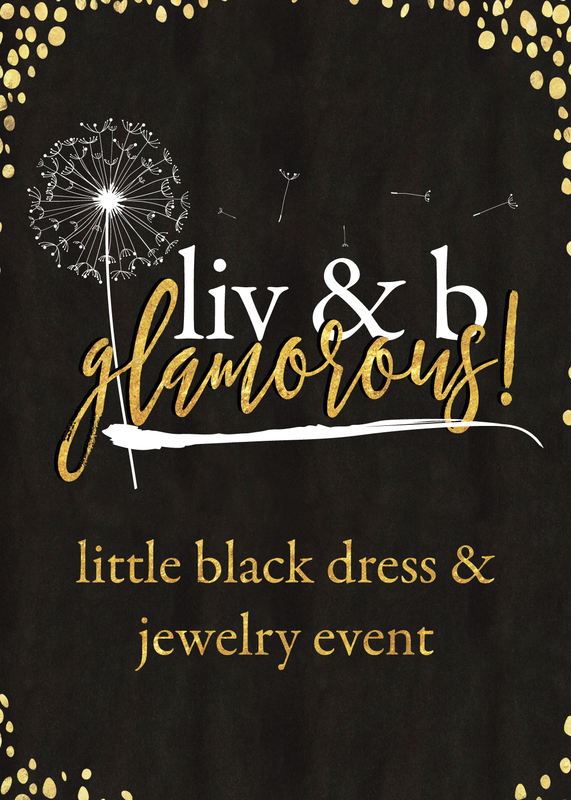 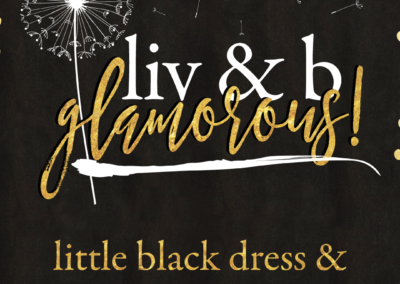 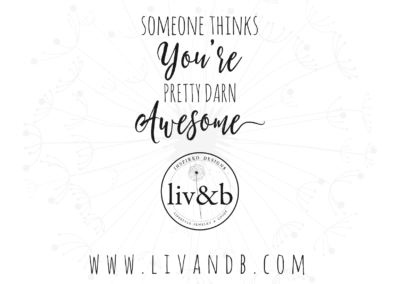 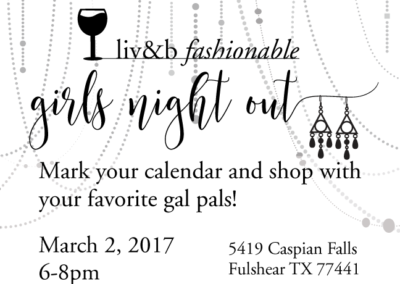 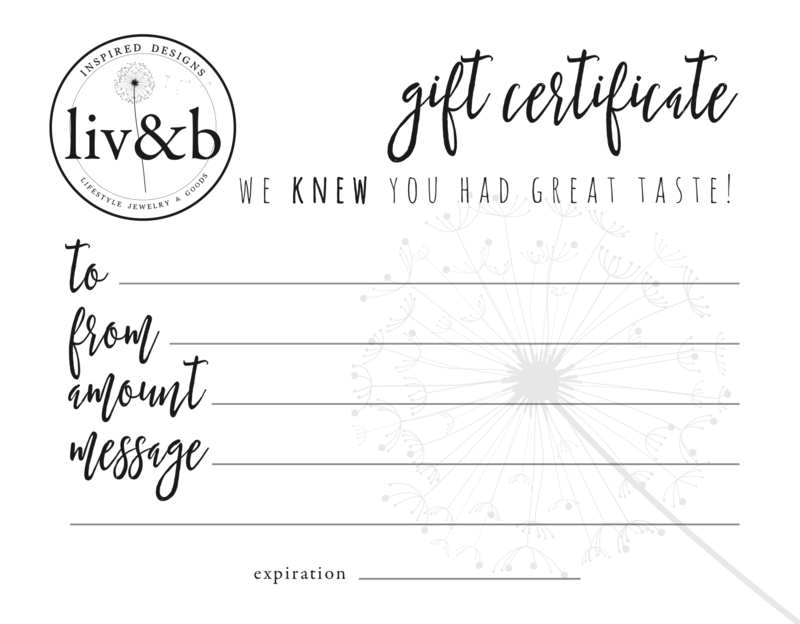 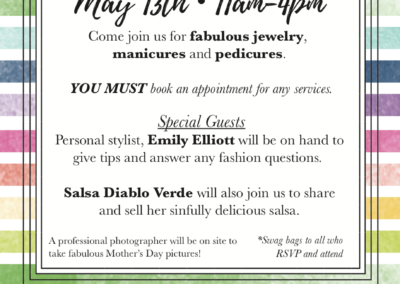 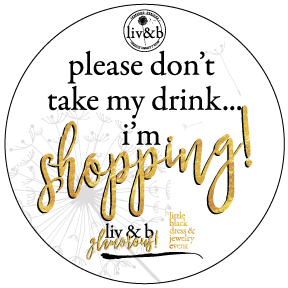 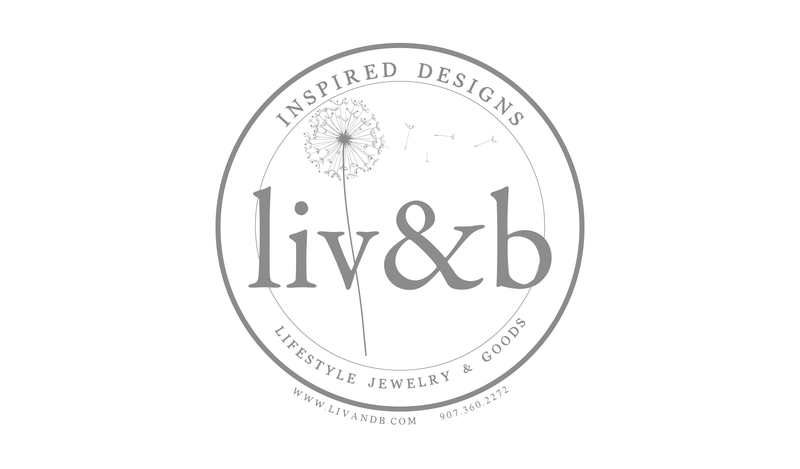 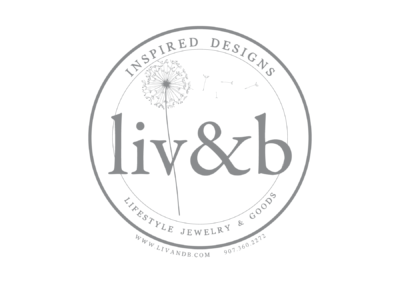 Liv&B – Artisan Jewelry and Gifts | yay! 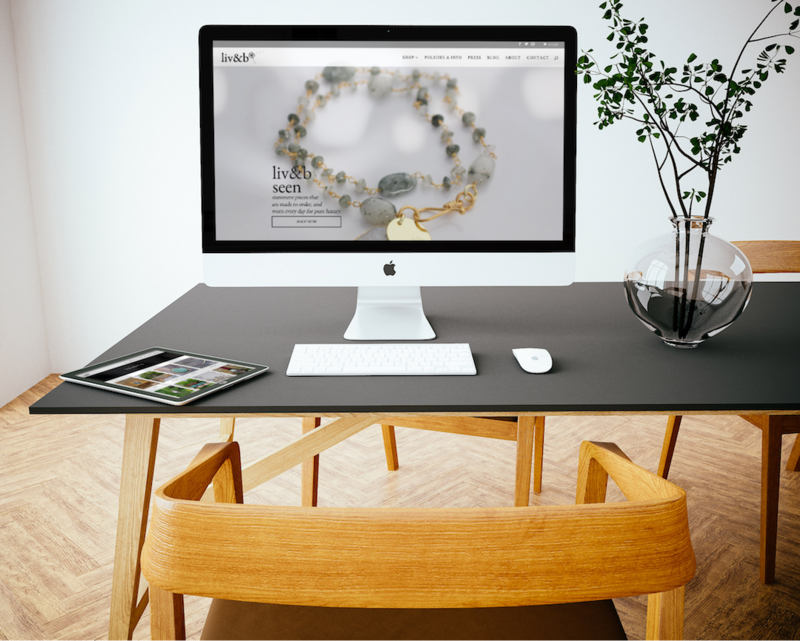 Incredible artisan jeweler wanted to tap into the authenticity of her brand and worked with me on a rebrand and subsequent website. 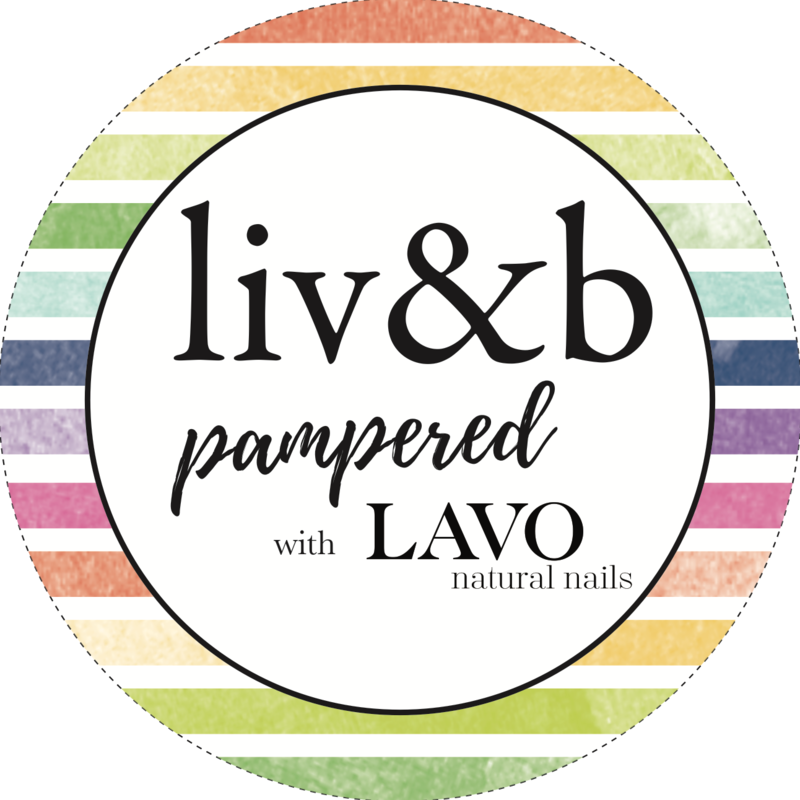 I love working with Lara and her very creative mind! 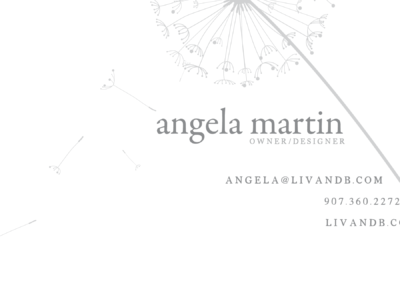 She is filled with ideas that always exceed my expectations. 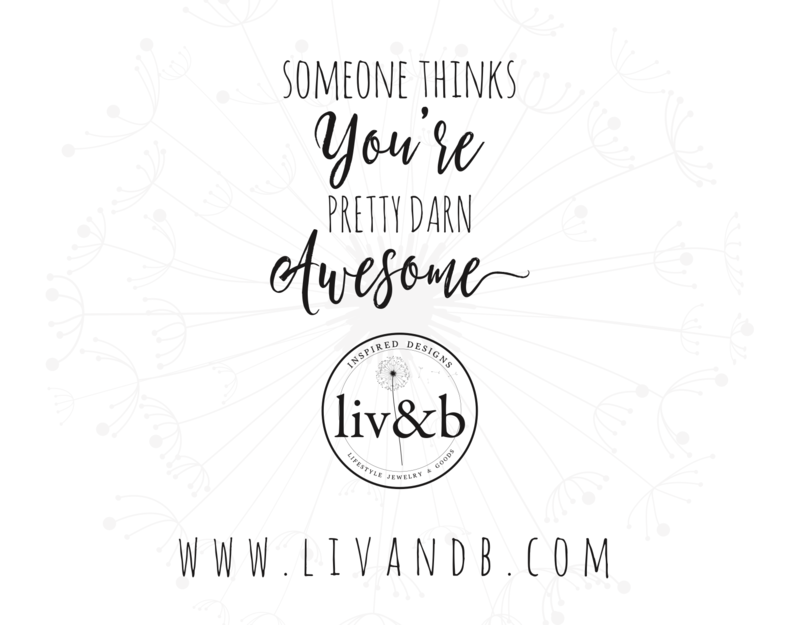 You will be more then pleased if you hire her. 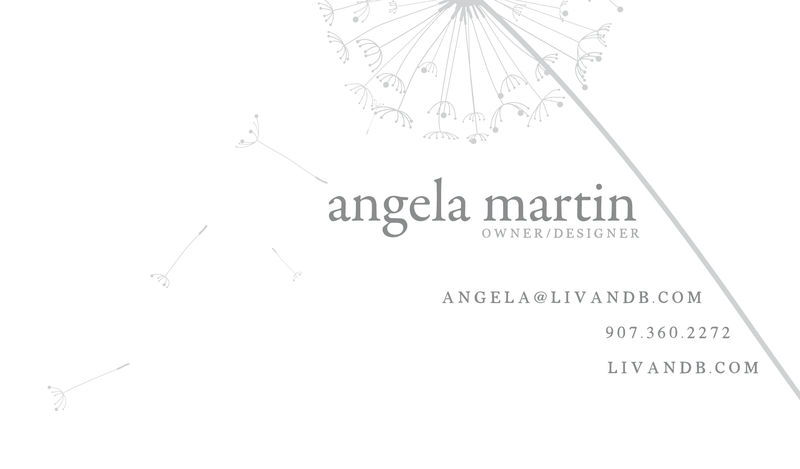 I use Lara for all my creative endeavors.